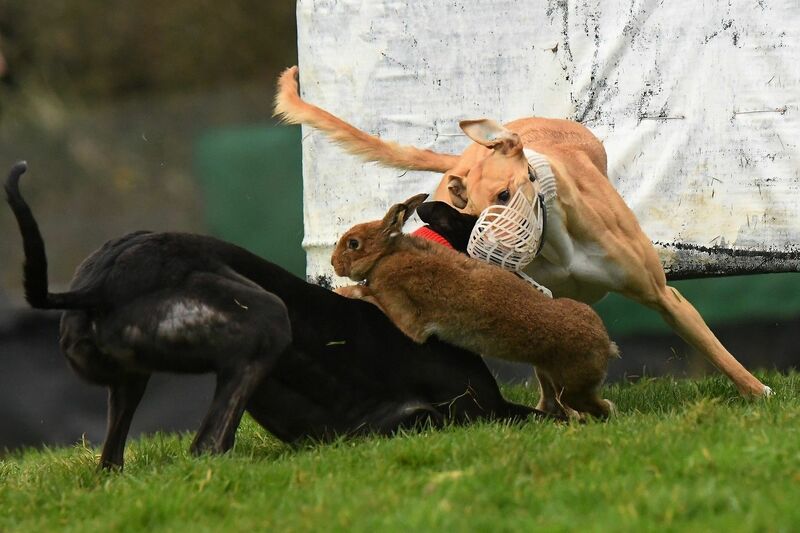 A hare desperately tries to get away from two greyhounds at a coursing meeting in Abbeyfeale, County Limerick. This shocking image by Clodagh Kilcoyne/Reuters was published last month by the Irish Times and is a stark reminder of the cruelty involved in hare coursing. It’s time for the Irish Government to ban this bloodsport.